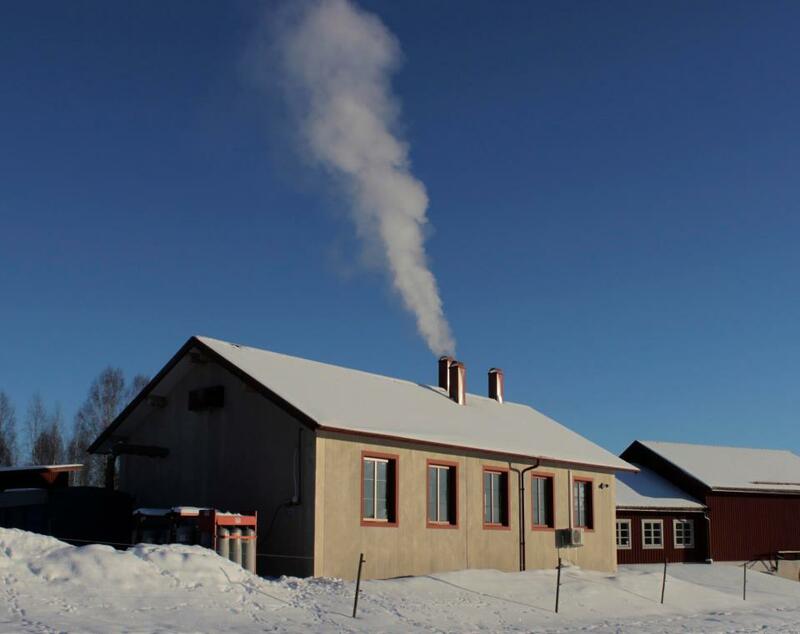 Oppigårds Brewery sits on the 250-year-old Falkeström family farm, in a tiny wooden building constructed in 1696. 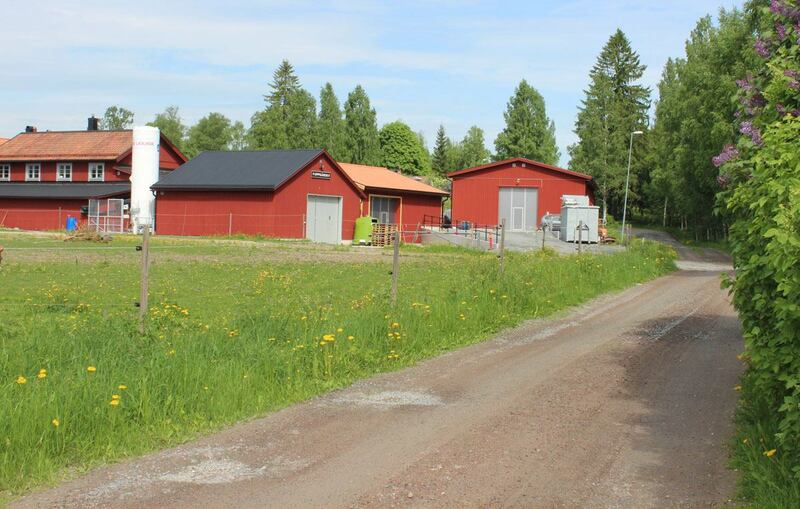 The space was once used for flax-dressing, and great-grandfather Falkeström also housed a farm smithy there. Today, while the farm is no longer operational, the building is still put to good use. Now, Bjorn Falkeström uses it for brewing. With the addition of a malt crushing room out back, all Oppigårds beers are brewed in the old place. 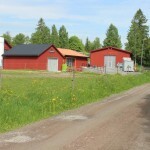 The brewery allows the Falkeströms to make their livelihood on the farm, as they have since the mid-1700s. 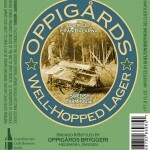 Bjorn Falkeström founded Oppigårds in order to revive not only the family farm, but also traditional Swedish farmhouse ales, which were the norm in the 1800s until a wave of generic, modernized, breweries took over. With their efficient labor practices, refrigeration, and yeast cultures, the large breweries made farmhouse brewing unprofitable, and it all but died completely. Today, Oppigårds Bryggeri uses recipes from these small farm breweries. This doesn’t mean Bjorn is against advances that help craft a good beer. 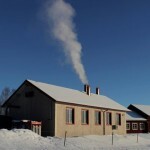 His brewery is based on modern technology and quality, combined with old recipes and traditions. He brews a variety of deep, colorful ales and is excited to be an independent Swedish craft brewer.